← Say No To Oral Disease! Posted on April 10, 2013, in Health, Interesting facts, News and tagged Electronic Cigarettes, Food and Drug Administration (FDA), Metal Nanoparticles, Quit Smoking, Tobacco Smoke, Toxic Metal. Bookmark the permalink. 1 Comment. 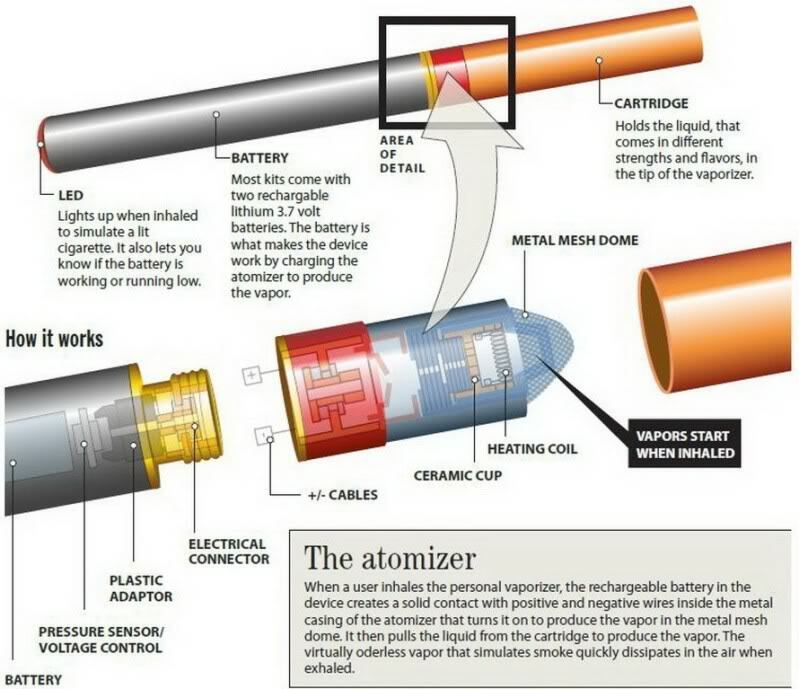 It shows the e-cig with a cartridge, does this also apply to the vaporisors?